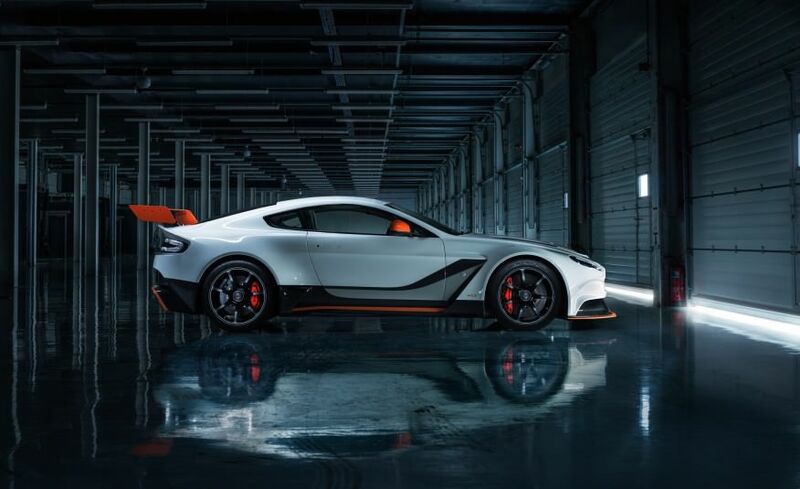 It is truly a masterpiece, inspired by racing and official street legal Aston Martin has showcased its Vantage GT3 at 2015 Geneva Motor Show alongside track only hypercar Aston Martin Vulcan. The new car is an optimized version of the company’s vaunted Vantage Grand Tourer. 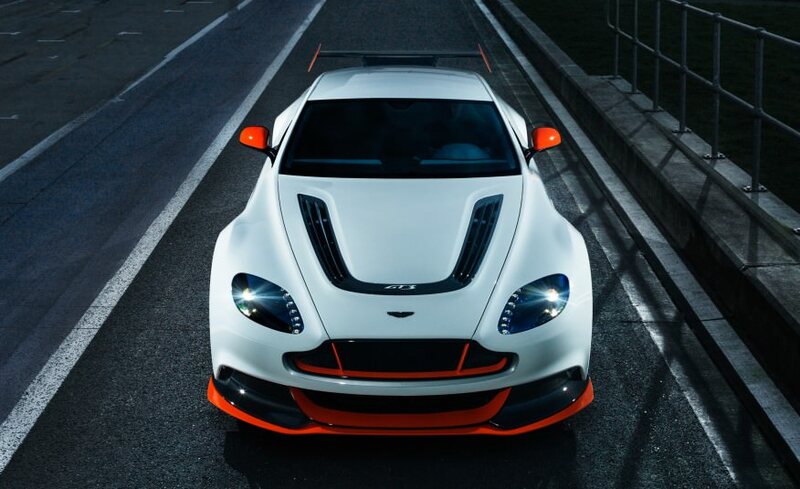 As the company’s official website says that Vantage GT3 is designed in order to provide customers the latest in race car technology, which company has learned in all these years of experience. 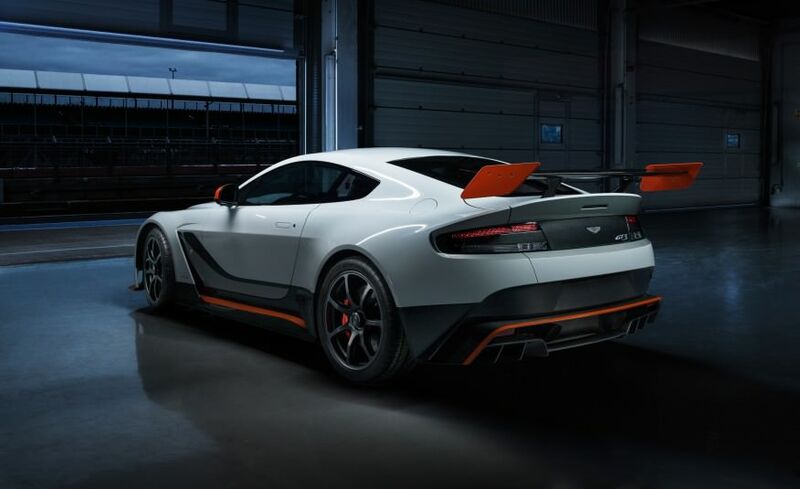 Since it is designed for the next five years, the Vantage GT3 is developed so there are no expensive yearly upgrades with the power of the V12 engine being unlocked when required through Balance of Performance. In revealing the car, Aston Martin CEO Andy Palmer noted: “The Vantage GT3 Special Edition is an uncompromising example of our design and engineering expertise and I’m sure the 100 owners who secure one of these cars will savor every second behind the wheel — whether on the road or on the track.” Sadly, none of those GT3 models are slated for North America. New Vantage GT3 seems to be a bridge between race track and road. 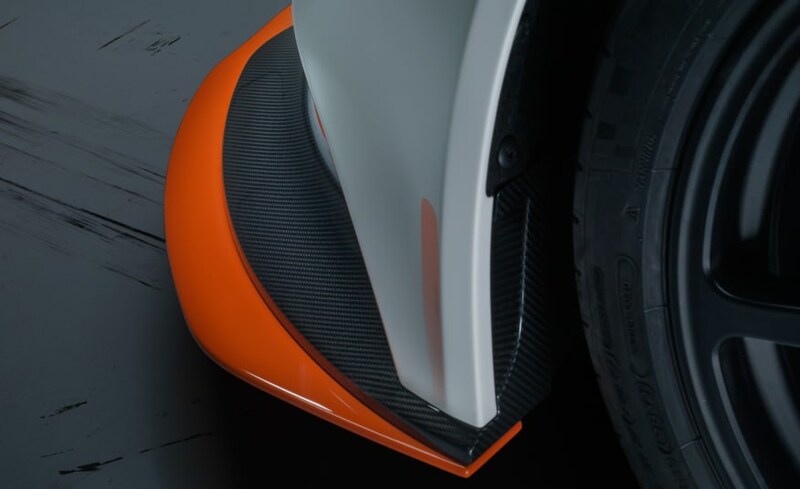 From the exterior, new updates include a new aero kit that includes a huge wing and diffuser at the rear, flared front wings and a new front splitter, side skirts, and bonnet vents made of carbon fiber, this allows the car to shed extra weight and weighs 100 kg less. 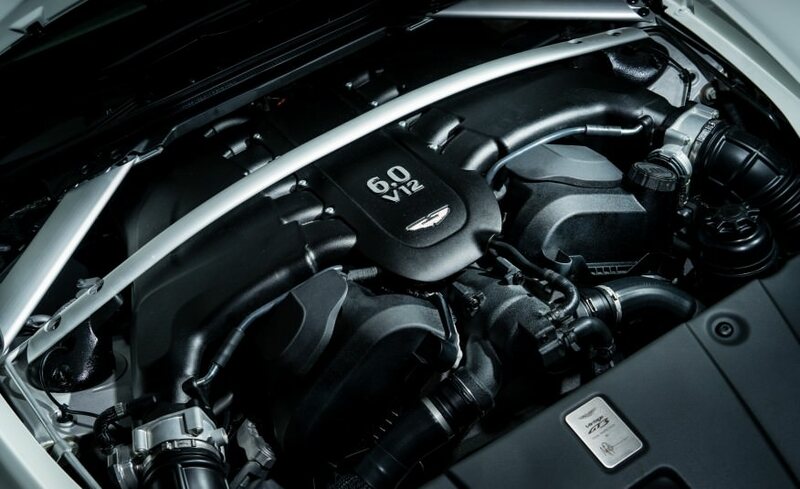 At the heart it is propelled by naturally aspirated 6-litre V12 engine capable of producing tremendous amount of 595 hp. As it is said that GT3 is racing inspired, it includes a Brembo-sourced brake package, Michelin Pilot Super Sport racing tires mounted on 19″ wheels with optional center lock versions of the 7 spoke wheels, which is great for speeding cars, as well as a plethora of lightened components all over the car. A seven-speed automated-manual transmission, lightened torque tube and driveshaft are included in order to enhance the driving experience. There are 100 of such kind will be made and will be on sale in the third quarter of 2015. Pricing for the 2016 Aston Martin Vantage GT3 is set to open around $390,000 in Europe. Force India to be renamed Aston Martin Racing?